151 headshots in 8 hours! 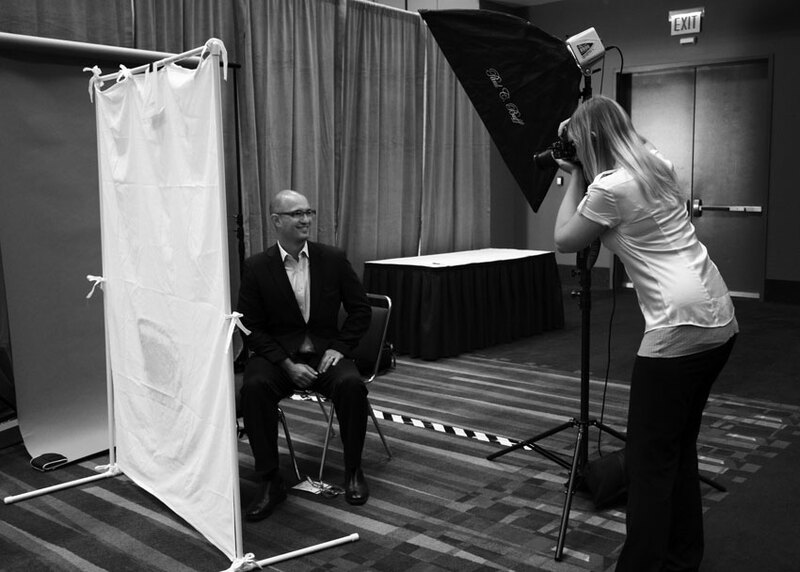 Last week, Organic Headshots set up shop at McCormick place to take photos of 151 members of PepsiCo who were in town for a couple days of meetings, banquets, and other general annual convention duties. Hair and makeup artists touched everyone up, and Organic Headshots set up 3 studio settings, taking photos of multiple people at once. Since it was mostly walk-in based, we were rushed with occasional crowds of smiling, photo-ready attendees, but no one had to wait for longer than 90 seconds for their turn. 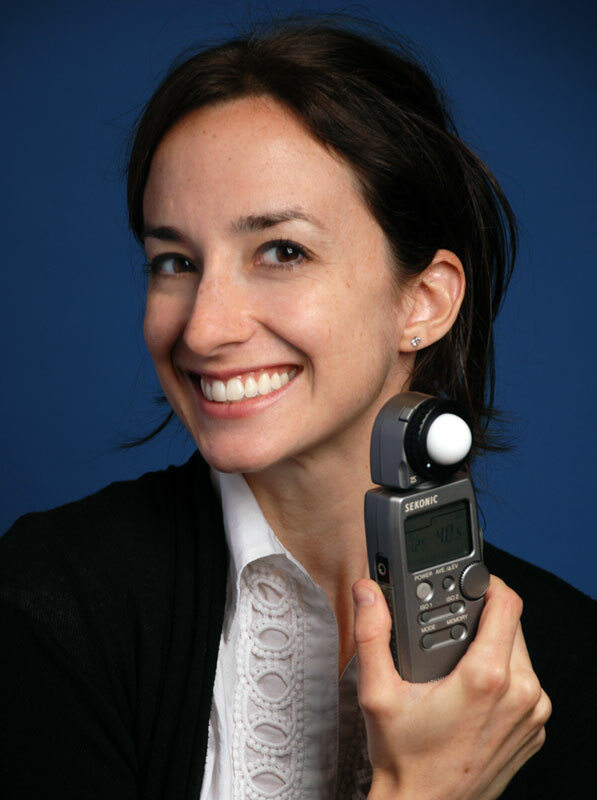 This is thanks to the Organic Headshots team of Michelle and her fellow shooters Vanessa and Alex- who all did a great job keeping everyone moving quickly and making sure everyone got some great photos they could be proud of!